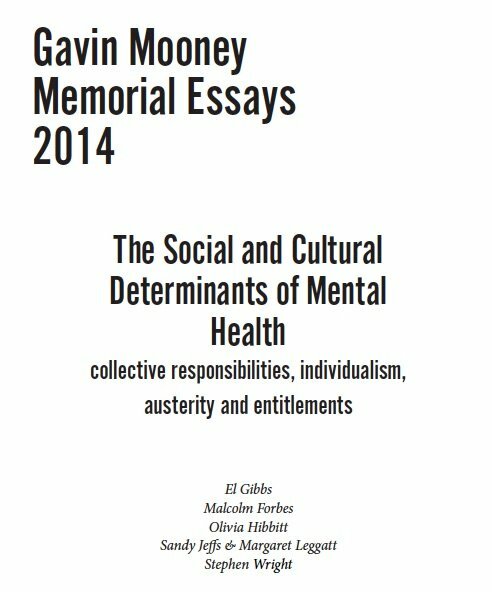 In September 2017, the Gavin Mooney Memorial Essay Competition was re-launched as a grants process, and as a joint project of the University of Wollongong, Croakey.org, and the online magazine Inside Story. 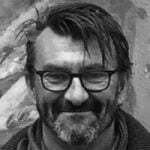 The competition honours the work and memory of the late Professor Gavin Mooney, a health economist who was a tireless advocate for social justice in local, national and international arenas. He was also a prolific contributor to Croakey. 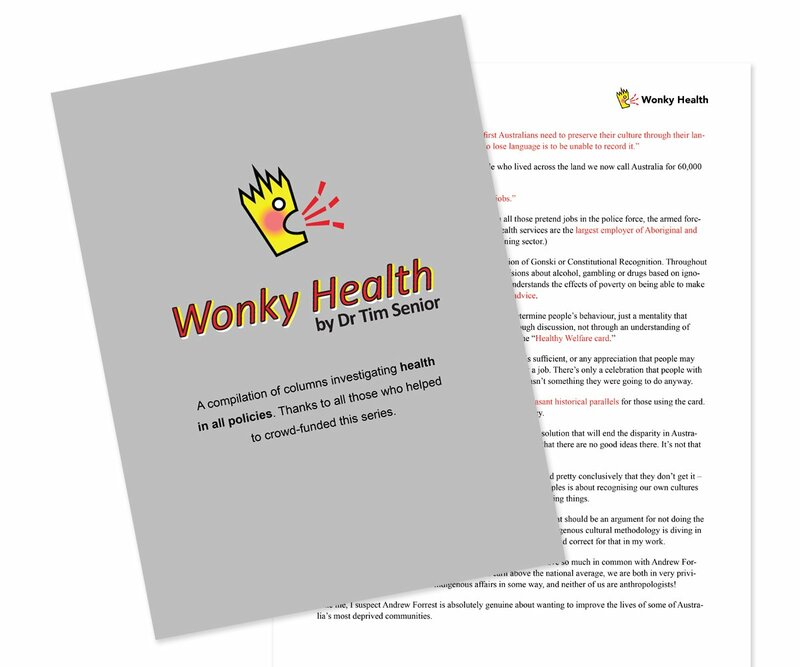 Rather than awarding a prize for a completed essay (as was the case with the competition in 2013-2015), applicants are asked to submit a 500-word pitch for an essay or work of reportage on the topic of inequality and health. From these, an applicant will be commissioned to expand their proposal into a full-length article for a fee of $5000. Keywords to consider include: power, community, voice, solutions, justice. The essay may take a local, national or global focus. Entry is open to anyone, in Australia or overseas, whether academics, writers, journalists or citizens. The $5,000 grant is donated by the University of Wollongong. 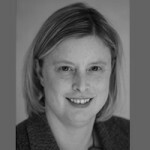 As well as honouring Professor Mooney, the competition seeks to draw public attention to social justice and health equity concerns, and to recognise the public interest value of writing and writers. 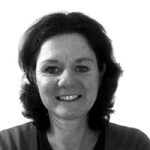 • A work plan indicating how the applicant would have the essay ready for publication within four months of being awarded the $5,000 grant. This is not intended to be an academic publication. Please pitch your essay for a general audience (although you are welcome to provide references). Entries must not have been previously published. 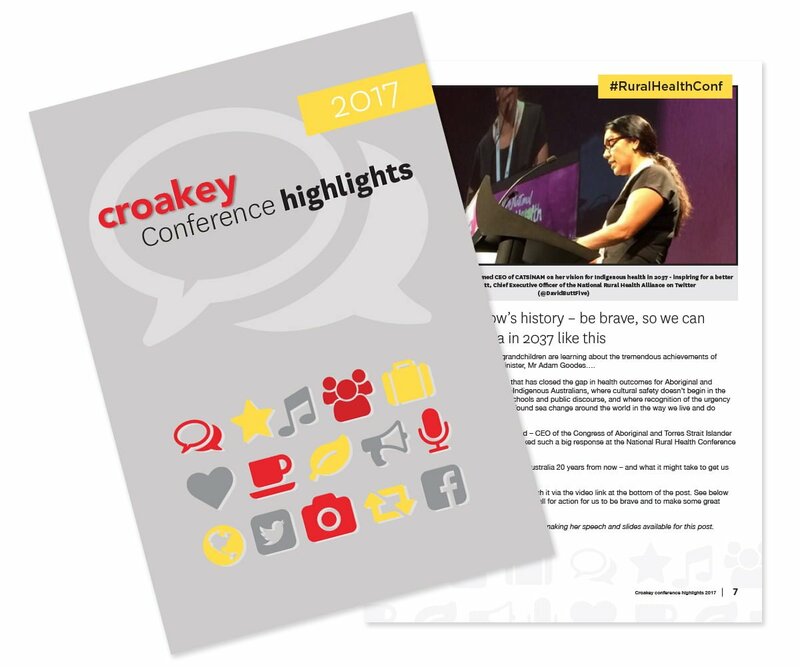 Applications should be sent to info@Croakey.org by midnight on 27 October. A decision will be made by mid-November. 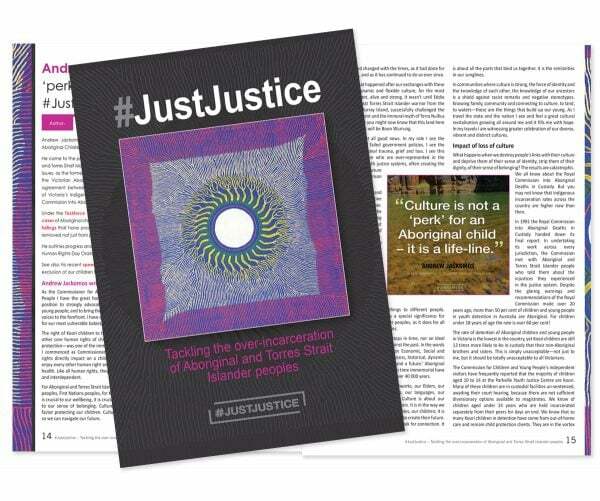 The winning entry will be published by Inside Story and Croakey, and editorial processes will be jointly managed by Peter Browne and Melissa Sweet. The aim is to publish the winning entry in the first half of 2018. 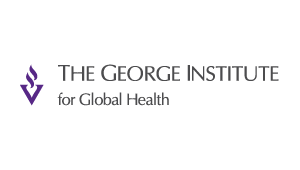 Professor Glenn Salkeld announced the competition as many of Gavin’s colleagues gathered in Sydney for the 9th World Congress on Health Economics in July 2013. He said the prize would encourage people to speak out on an issue that is of universal importance to Australians and people across the world. 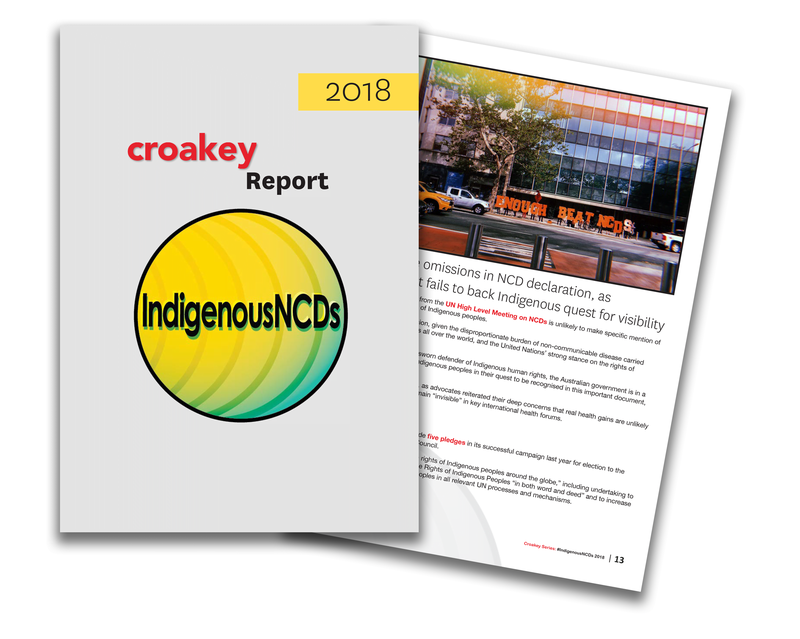 Health journalist and Croakey editor Melissa Sweet said Professor Mooney had been a prolific contributor to Croakey, writing dozens of articles on issues ranging from Indigenous health to health policy, global health and citizen’s juries. “We need more people like Gavin who are prepared to wield the power of the pen in the interests of creating fairer, more sustainable societies,” she said. 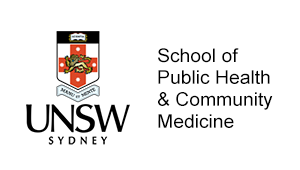 For its first three years, the competition was a joint project between the Sydney School of Public Health at the University of Sydney, Inside Story and Croakey. 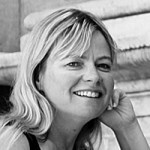 The inaugural competition had the theme of climate change and equity, in recognition of the work of Professor Mooney’s late partner Dr Delys Weston. 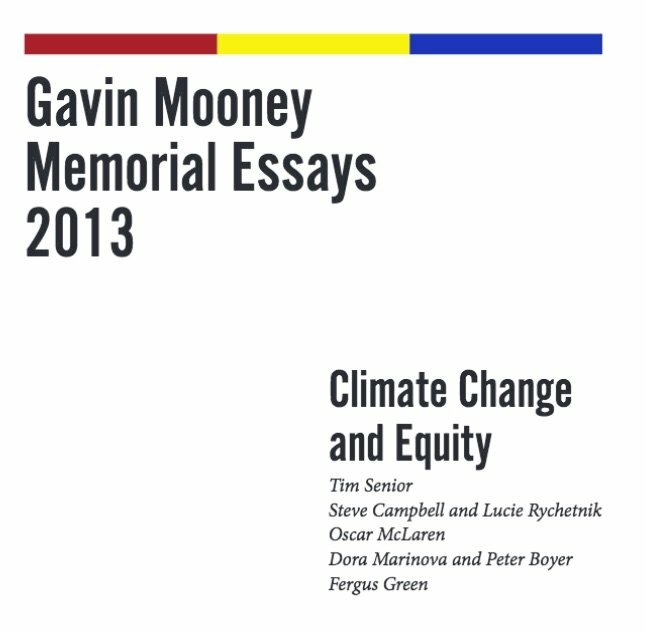 The winning entry in 2013, by Dr Tim Senior, Climate change and equity: whose language is it anyway?, was published at Inside Story, and the five best essays were published in an e-book. 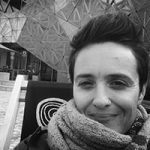 NSW freelance writer El Gibbs won the 2014 competition with an essay titled, A place to call home: housing security and mental health, which was published at Inside Story. 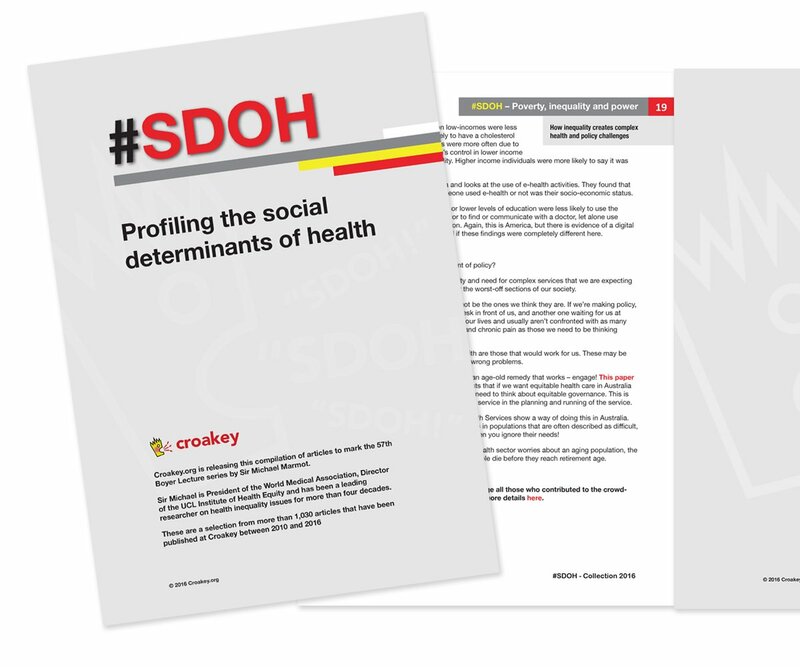 The 2014 topic was: The social and cultural determinants of mental health: collective responsibilities; individualism; austerity; entitlements. The 2015 topic was: In the digital era, whose voices are being heard?, and the winning author was Amin Ansari, a PhD candidate at Flinders University, whose essay was titled, Lighting the Dark Waters. 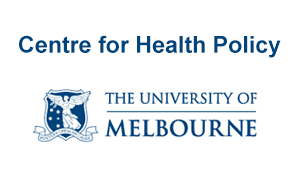 2014 E-Book of five top essays including the winning entry: Social and cultural determinants of mental health.